When it comes to breakfast, only one question really matters: sweet or savory? For those of us with an early morning sweet tooth that needs to be satiated, the answer is easy. The good news is that there are early morning sweets lovers around the world, meaning there are worldly takes on AM sugar fixes wherever you go. Of course, pigeon-holing an entire country on one breakfast is impossible, and the below often have savory breakfasts as well. The world is a mix of sweet and savory lovers, after all. But if you’re sweet through and through, these are the places you’ll want to keep on your radar. 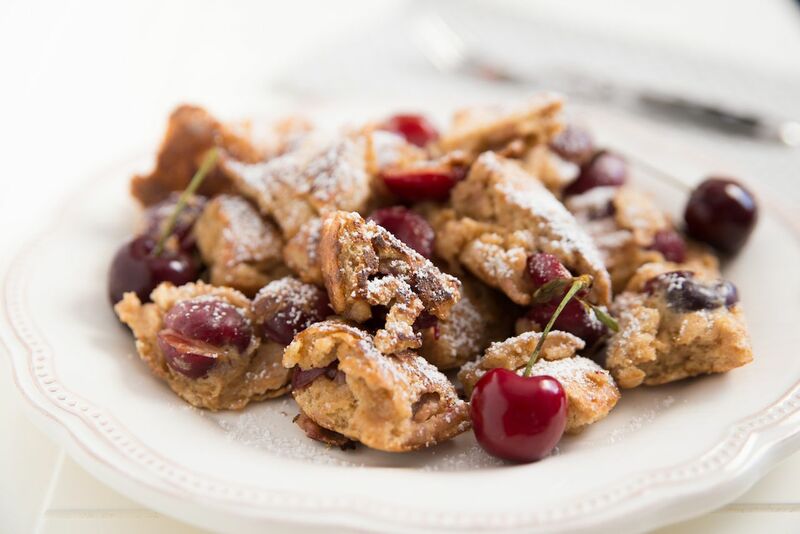 Kaiserschmarrn translates to “emperor’s mess,” and it’s as sweet a mess as can happen. The meal is essentially a loaded pancake that’s torn into small pieces. Common toppings include nuts, raisins, apples, and powdered sugar with a sweet jam or sauce for dipping on the side. Austria’s Kaiser Franz Joseph I was supposedly a fan, and the dish spread around the former Austrian empire in the mid-1800s, so you’ll also find versions in countries like Hungary, Slovenia, and Croatia. A testament to kaiserschmarrn’s sweetness: It’s eaten for dessert as well as breakfast. 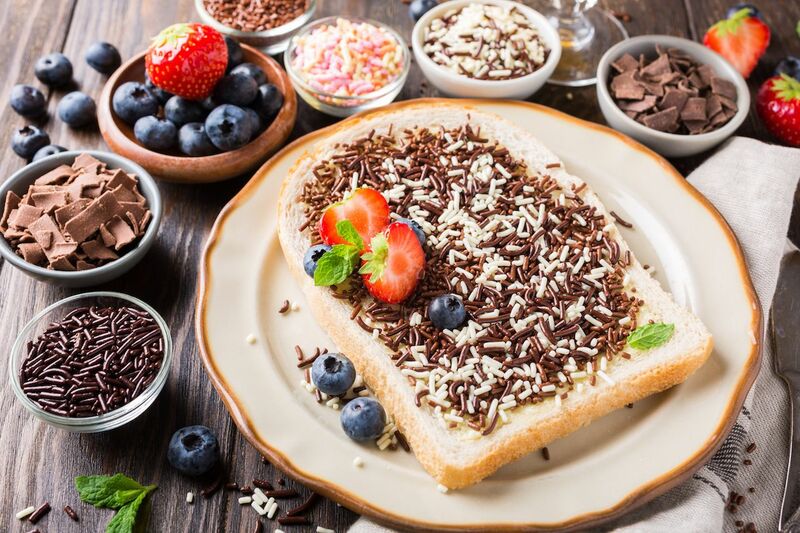 Toast can be sweet and interesting if you do it the Dutch way with sprinkles. Hagelslag means “hailstorm,” and let the hailstorm of chocolate, rainbow, and anise-flavored sprinkles rain down on your buttered toast. 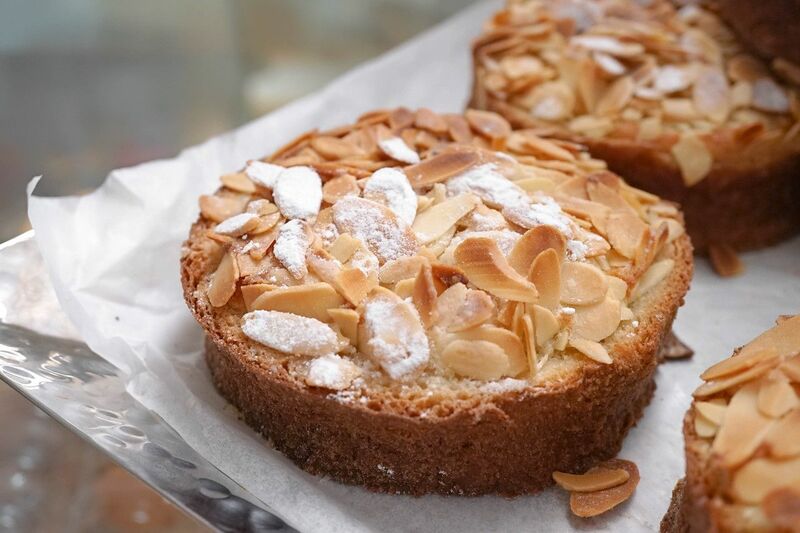 Of all the ways people top toast around the world, the Netherlands surely does it the sweetest. It’s easy to think of Homer Simpson or Americans in general when you think of doughnut lovers, but Poland has its own sweet twist. 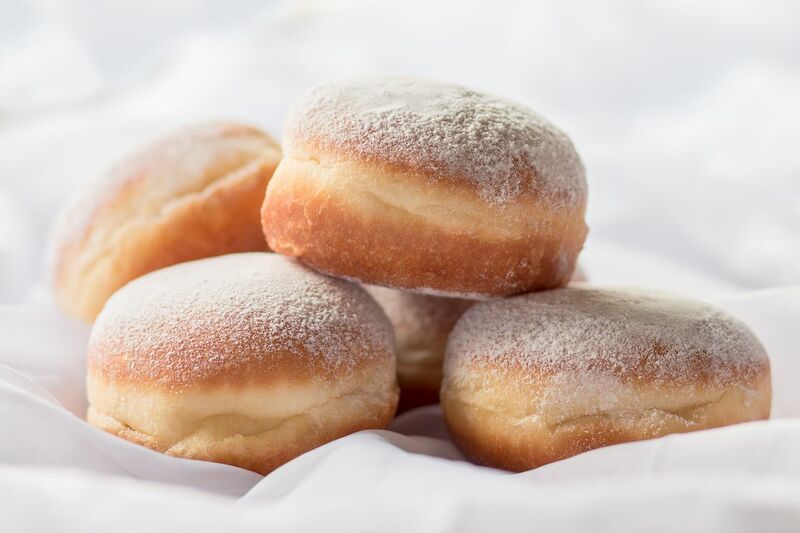 Pączki are like filled doughnuts that are flattened. They still retain some fluffiness, though, thanks to being commonly made with liquor to keep the oil that it’s fried in from completely taking over. The top is covered with sugar or a glaze, and the inside is any type of fruit jam, cream, or seasonal fruit. 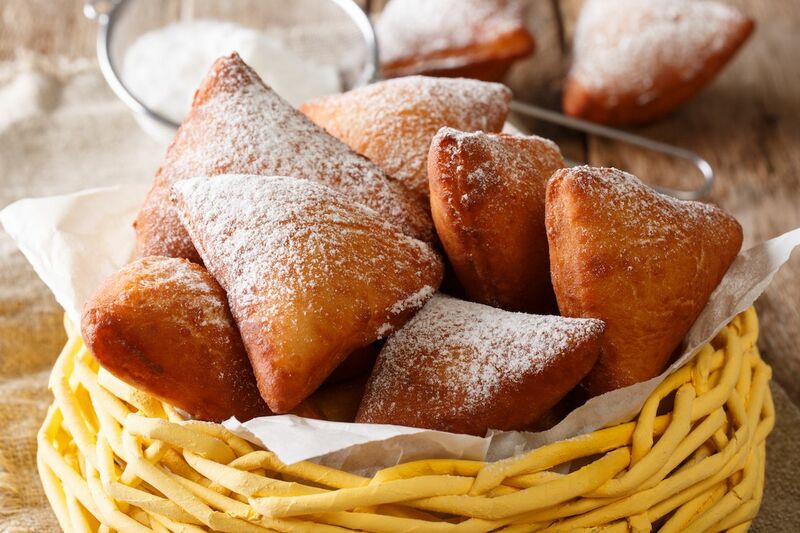 Mandazi (or mahamri when coconut is added) is a common breakfast and snack in Kenya and other parts of the Swahili coast. It’s similar to a doughnut but traditionally lacks a glaze and is less overbearingly sweet. It’s made with a yeasty dough that’s either circular or a triangle and is kneaded with cardamom, coconut, and sugar. Sweet tooths can top it with powdered sugar and shaved coconut. Breakfasts in Italy are generally light. 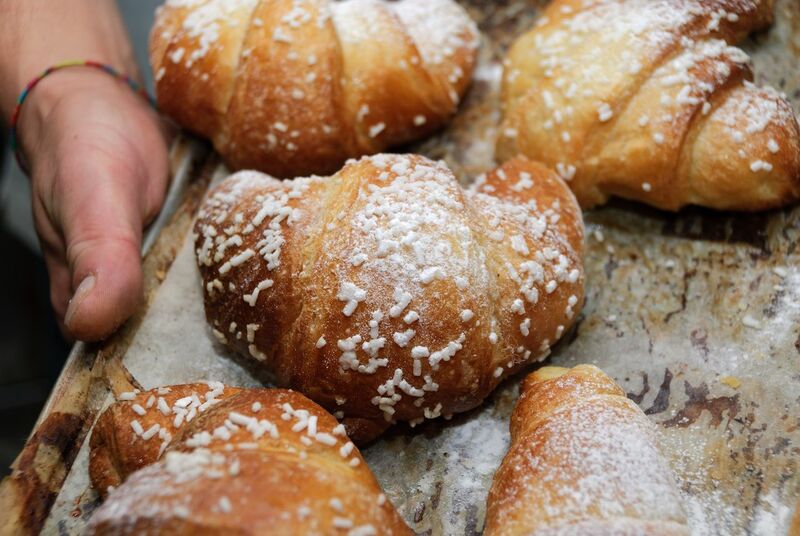 One common morning meal you’ll find is the cornetto, which is a lot like a croissant but is filled with sweetened fruit jam or chocolate. It’s always accompanied by some coffee (preferably cappuccino or espresso) to balance out the sweetness. 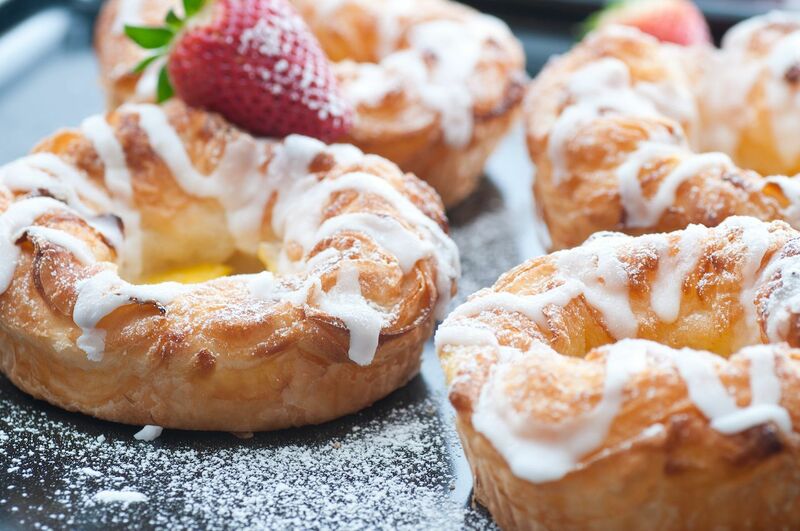 The general “Danish pastry” moniker doesn’t do justice to the pastries made by the people of Denmark. Wienerbrød originally comes from Vienna, Austria — the name means “Viennese bread” — but has been folded into Danish society. It’s made with yeasty dough, sugar, eggs, and plenty of butter that’s all rolled into thin layers. It’s flaky in all the best ways and often has a sweet filling in the middle.